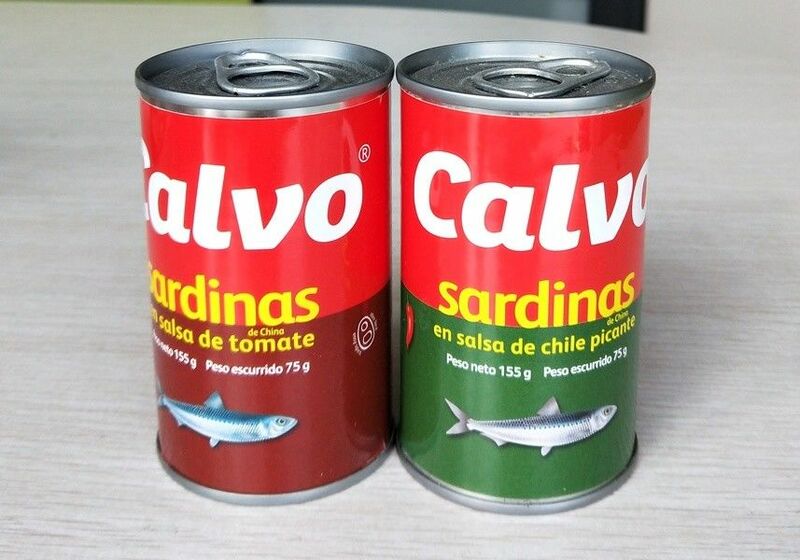 Sardines are rich in vitamins and minerals. A small serving of sardines once a day can provide up to 13% of the RDA (recommended daily allowance) value of vitamin B2; roughly one-quarter of the RDA of niacin, and about 150% of the RDA of vitamin B12. All B vitamins help to support proper nervous system function and are used for energy metabolism, or converting food into energy.